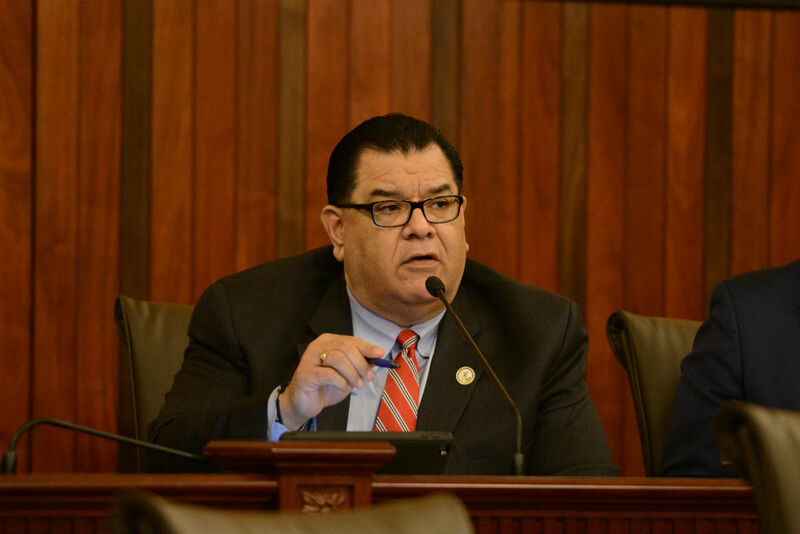 ­ SPRINGFIELD – State Senator Martin A. Sandoval (D-Chicago) commended Illinois Attorney General Kwame Raoul’s decision Monday to file a brief on behalf of the state of Illinois opposing a citizenship question on the U.S. Census. 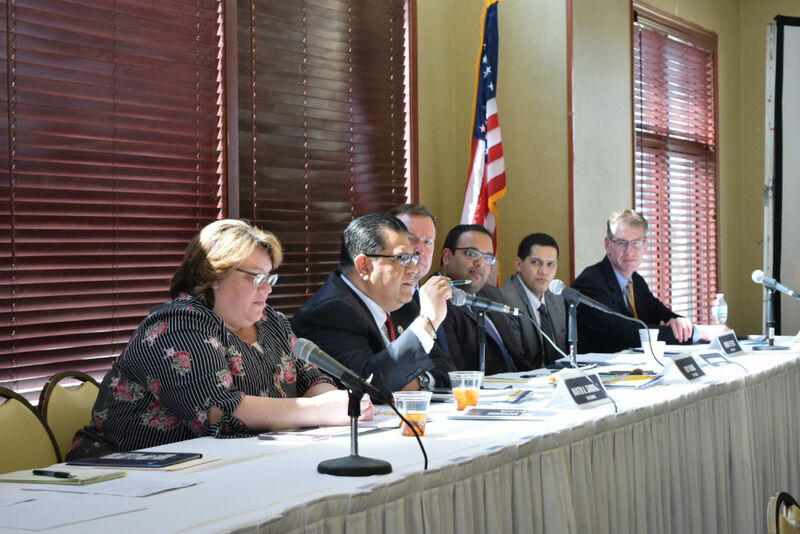 Illinois joins a coalition of 18 other states, 16 local governments and the U.S. Conference of Mayors in opposition to the question. In January 2019, the U.S. District Court for the Southern District of New York ruled in favor of a lawsuit to block the census from gathering citizenship information. The U.S. Supreme Court will hear the case this April.